February 19, 2013 | 7:00 p.m. - 8:00 p.m.
As we change, so do our memories. While Dallas and the world prepare to mark the 50th anniversary of President John F. Kennedy’s assassination, it is worth reflecting upon how we understand milestones, the changing nature of history, and our own recollections. Join three pre-eminent historians of American history for a conversation exploring the role that the politics of memory plays in understanding the past. 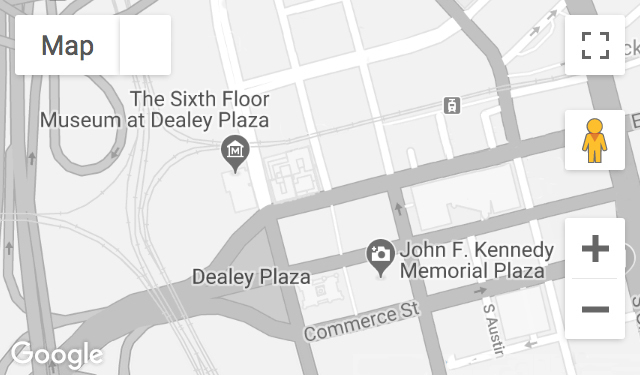 Presented by The Sixth Floor Museum at Dealey Plaza, John G. Tower Center for Political Studies and SMU’s Center for Presidential History.